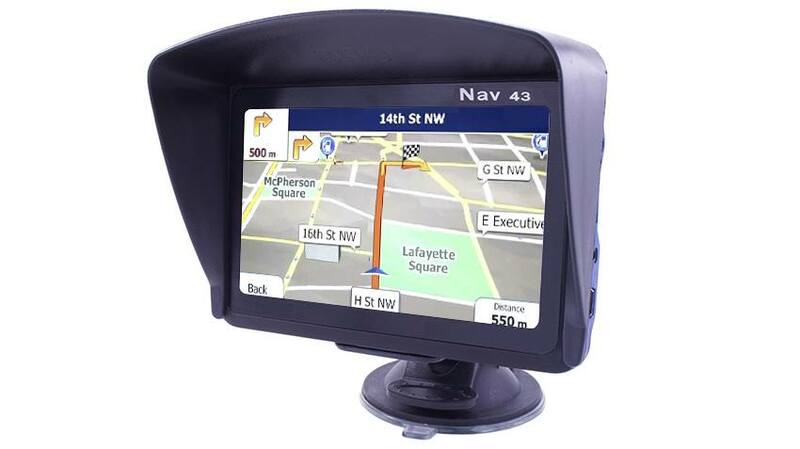 This car navigation system has 4.3" Monitor Full color display that will get you where you need to go! Great for those who want a smaller screen. Easy to use touch screen will only take minutes to learn. Just plug it in, turn it on and drive! A few taps and you will be on your way to any address or point of interest in America! Are you low on gas? The GPS will direct you to the nearest station so you will have nothing to fear! Hungry? Let the TadiBrothers GPS help you eat! From McDonald's to Spago’s it will lead you there! The number for the restaurant will show up too so you can call ahead! Feel like Italian food? Tap ITALIAN FOOD and it will give you all the listings in your area! There is nothing this GPS cannot do! This also has a Video Player with Flash to play all your videos! This also has an Audio Player to play your sounds! This also has an E-Book program so you can read books! This also has a Game Player with many fun games! This system is an unbeatable system for the price!